It's been a full year since I first started sleeping on a memory foam matress and it's still as super comfortable as it was the first day. The factory smell went away within a few days. I still took it out this summer to let some mountain fresh air soak into it, and having it in sections made the operation much easier to handle than a regular matress. 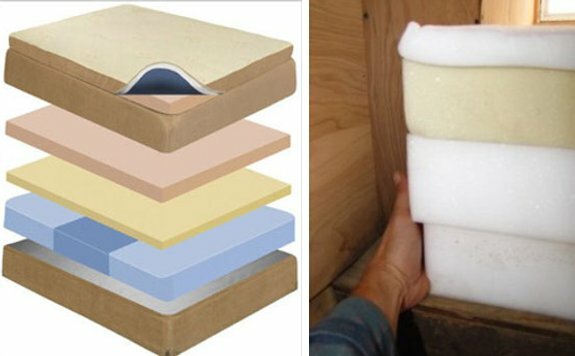 In my opinion this foam technology is the best invention for someone who enjoys a good night's sleep since the arrival of the pillow.